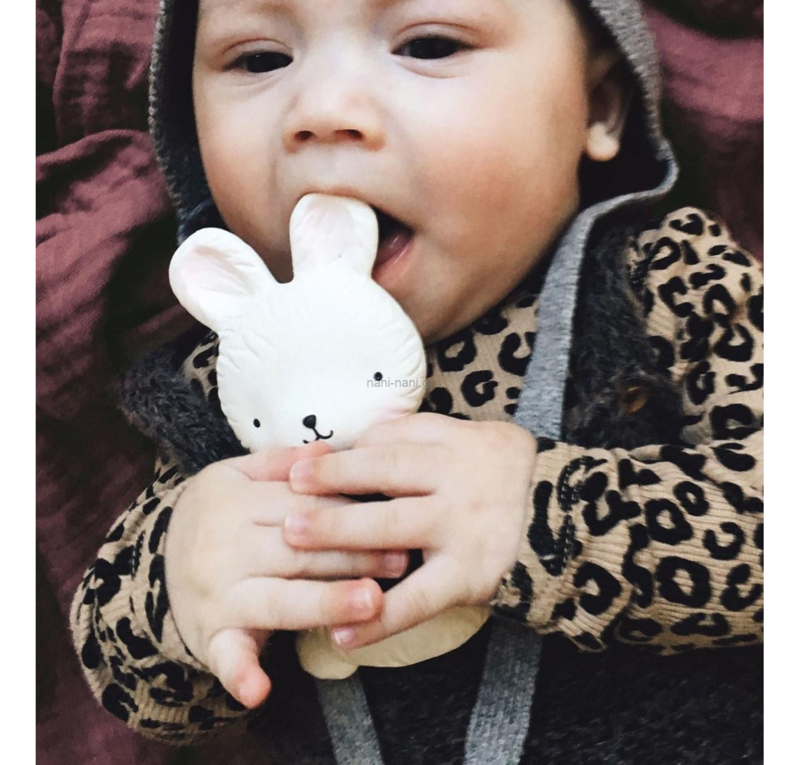 Is your little one teething and experiencing discomfort? 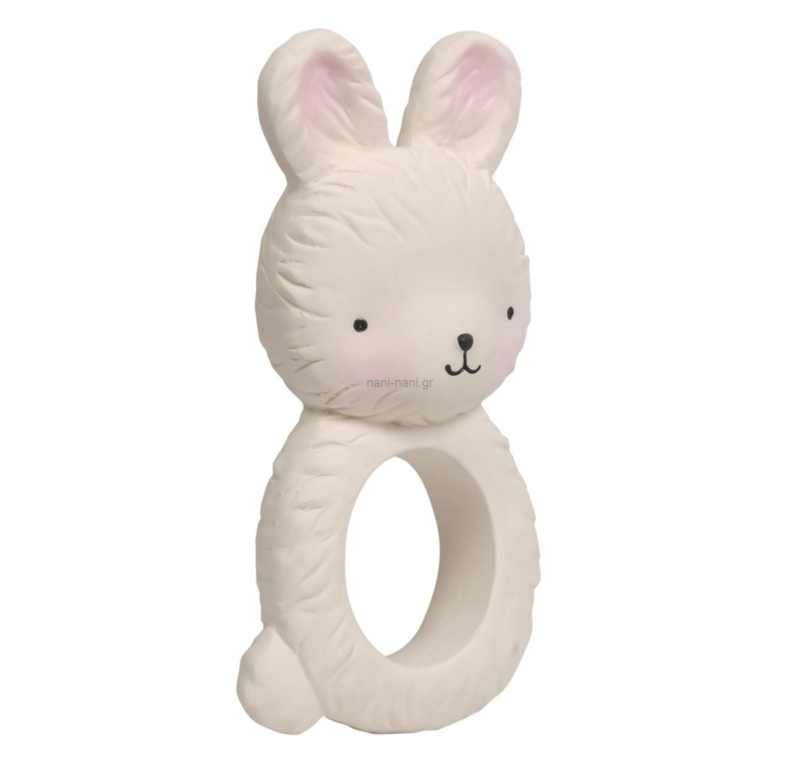 Then our teething ring in the shape of a bunny is a true must have. The teething toy does not contain harmful substances is made of 100% natural rubber from the Hevea rubber tree and has a subtle scent. 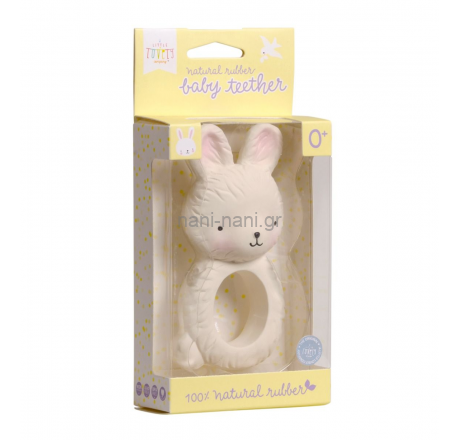 Safe and soothing for your little one’s teething discomfort. Download the user and maintenance instructions >> Click "ATTACHMENTS" next to "PRODUCT DESCRIPTION"